Simply put, Budget smartphones are cheap (or affordable) phones. These devices are there to give people who have other plans for their money (and little to spend on gadgets) the chance to still own one. When the smartphone era came in, the lowest of smartphone then cost a fortune. As a matter of fact, those period, only the “rich” and owned them because, obviously, they could afford them and still have money for other things. But now, even the average individual earning little could afford to go smart with phones! All thanks to Budget Smartphones. So, it is in this light that we dedicate this month’s TechPill to appreciate Budget smartphones and give a list of the best budget smartphones to get out there in the phone market in 2017. Although mobile brands that manufacture these budget smartphones also produce premium and high-end smartphones. But basically, the budget phones mostly are seen these days somewhat have the prospect to go toe-to-toe with some premium and more expensive counterpart. While some smartphones brands specifically have their focus on budget smartphones production, several other brands produce both premium smartphones for the financially blooming individuals and smartphones for those on a budget. Without much further ado, let’s have a look at the Best Budget Smartphones to buy in 2017. 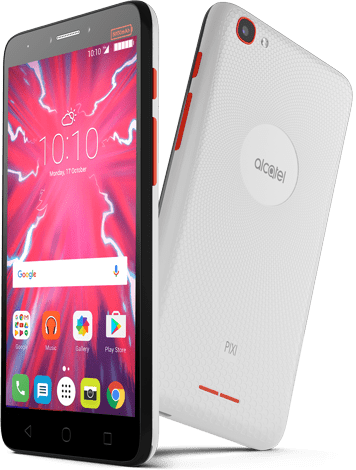 Tha Alcatel Pixi 4 Plus Power is a budget device that comes with a colossal battery capacity alongside being affordable. The device is a 5.5 inch smartphone with a beautiful display. The screen has a resolution of 720 x 1280 pixels with a decent pixel density of 267 PPI. The display is an IPS LCD capacitive touchscreen and produces the best of images and colours. 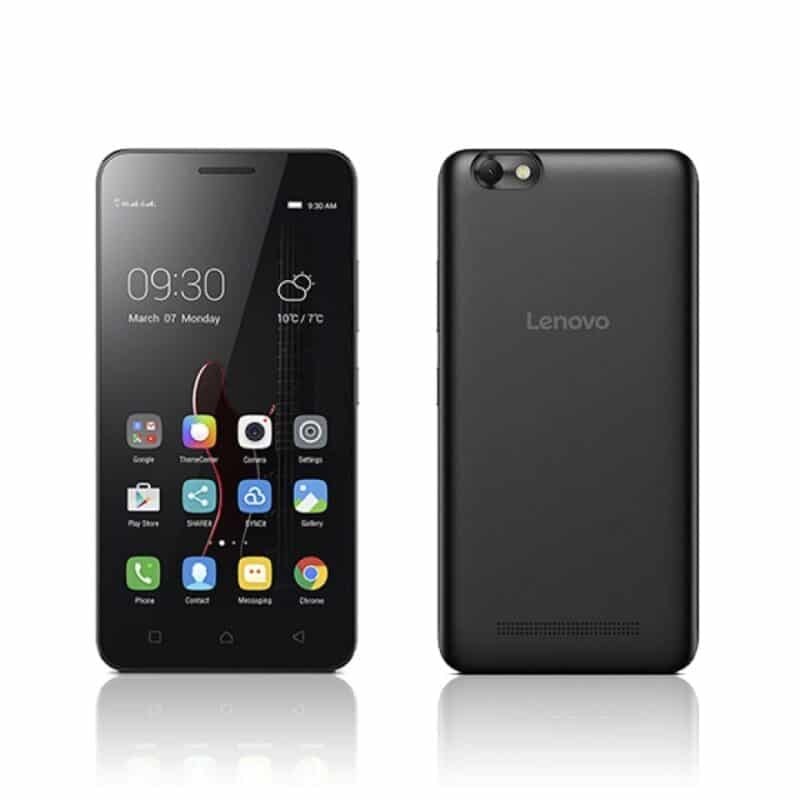 Use the arrow buttons above to navigate through List Of Best Budget Smartphones to buy in 2017 with Prices.